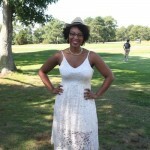 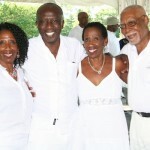 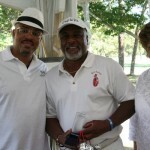 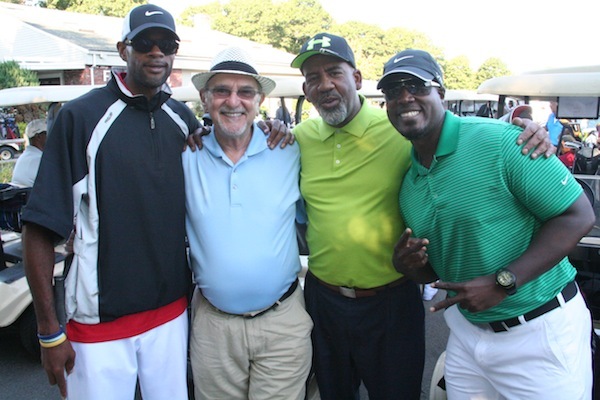 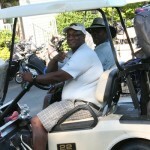 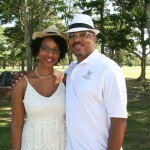 A few pictures from the 2014 Morrison Golf Classic and white party on Cape Cod! 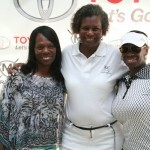 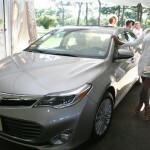 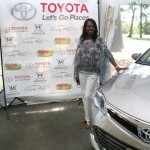 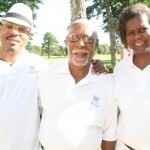 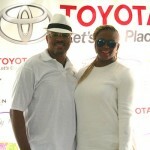 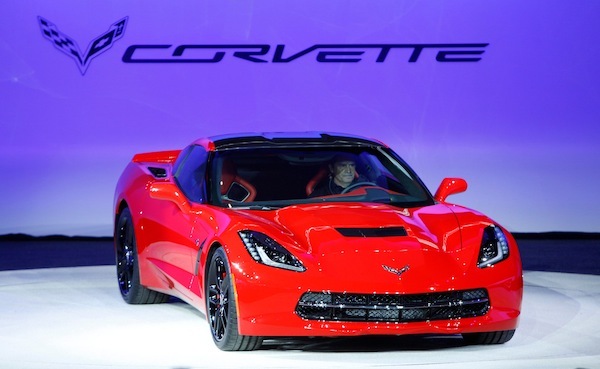 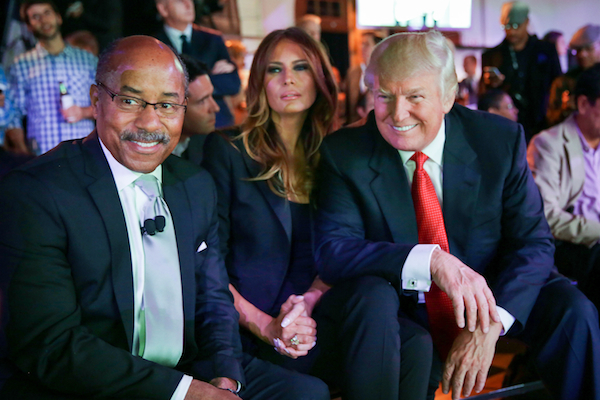 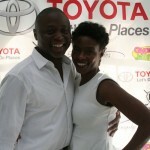 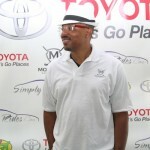 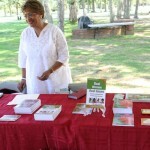 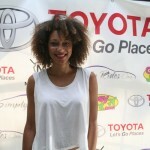 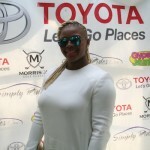 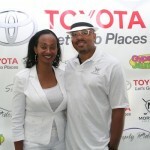 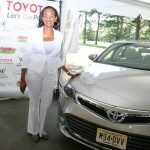 This year, the event was sponsored by Toyota and hosted by Carole Copeland Thomas. 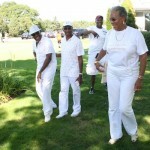 Music was provided by a local band known as The Groovalottos. 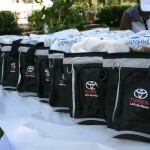 The Toyota-branded gift bags included goodies from the Cape Cod Chamber of Commerce, sample bottles of Xante cognac and copies of Uptown Magazine. 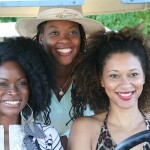 The event was also attended/covered by bloggers Abiola Abrams, Zuyapa Jackson, Linda “Wellness Warrior” Wells and Claire Sulmers. 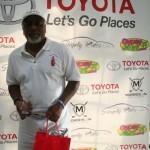 The hospitality sponsor was GypsyJaunt.com. 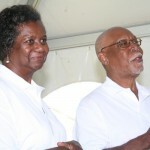 Find out more about the event, here. 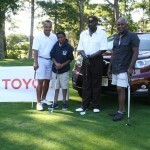 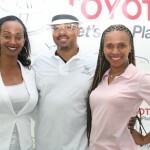 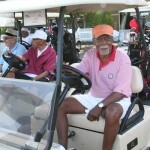 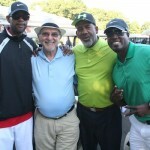 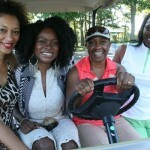 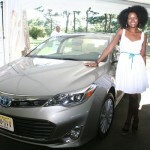 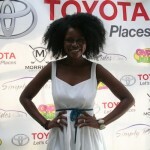 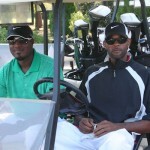 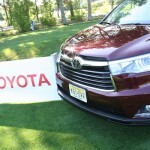 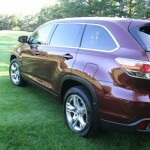 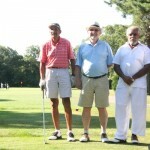 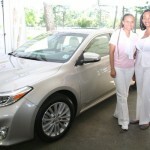 Next ArticleSelf-Love Road Trippin’ to Cape Cod’s Morrison Golf Classic in a Fiery Red Toyota Hybrid!